Wayne D. King was recently honored for his InDepthNH.org political column, "The View From Rattlesnake Ridge" by the New England Newspaper and Press Association. Nancy West interviews Wayne King with a heartfelt thanks for all he has contributed to the New Hampshire Center for Public Interest Journalism and its daily nonprofit news outlet, InDepthNH.org. Former state Senator Wayne D. King of Rumney faced tragedy last June when he lost his wife and best friend, Alice. He liked to call her his “girlfriend and forever heart.” And he calls himself an author, artist, activist and recovering politician in the midst of traumatic change. His struggle to find continued meaning in his life without Alice has given birth to two new podcasts, the “Radical Centrist” and “NH Secrets, Legends and Lore.” He was recently honored for his political column “The View From Rattlesnake Ridge” by the New England Newspaper and Press Association at its annual dinner in Boston. Congratulations, Wayne. 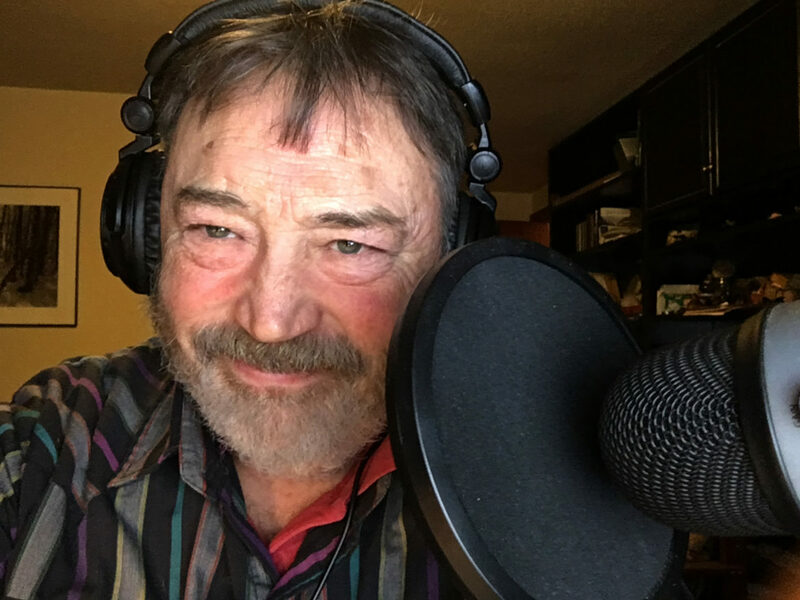 “I am proud to publish Wayne’s work and grateful that he chose InDepthNH.org to showcase his column, podcasts and art work,” said Nancy West, founder of the New Hampshire Center for Public Interest Journalism. A three-term state Senator, he was the 1994 Democratic nominee for Governor and most recently the CEO of MOP Environmental Solutions Inc., a public company in the environmental cleanup space. His art is exhibited nationally in galleries and he has published three books of his images.